With E3 starting today, several staff members of Platinum Games and Kojima Productions joined the Spike TV/GTTV stage for a gameplay demonstration of Metal Gear Rising: Revengeance, ahead of the E3 show, where the demo will be playable on both Xbox 360 and PlayStation 3. Check out the demonstration here. The demonstration takes about 7 minutes, in which different features of the game were shown. 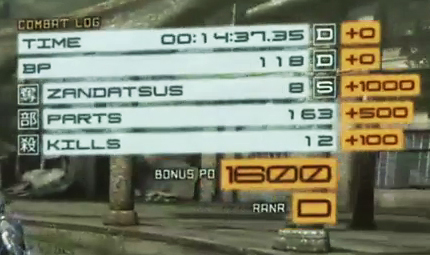 The cutting system is demonstrated, as well as stealth kills, and the demo ends with a mini boss fight against a Gekko. It also seems like the game will feature a ranking system, based on things like the amount of zandatus performed, kills and play time. Metal Gear Rising: Revengeance will also be playable at the E3 showfloor, starting tomorrow.